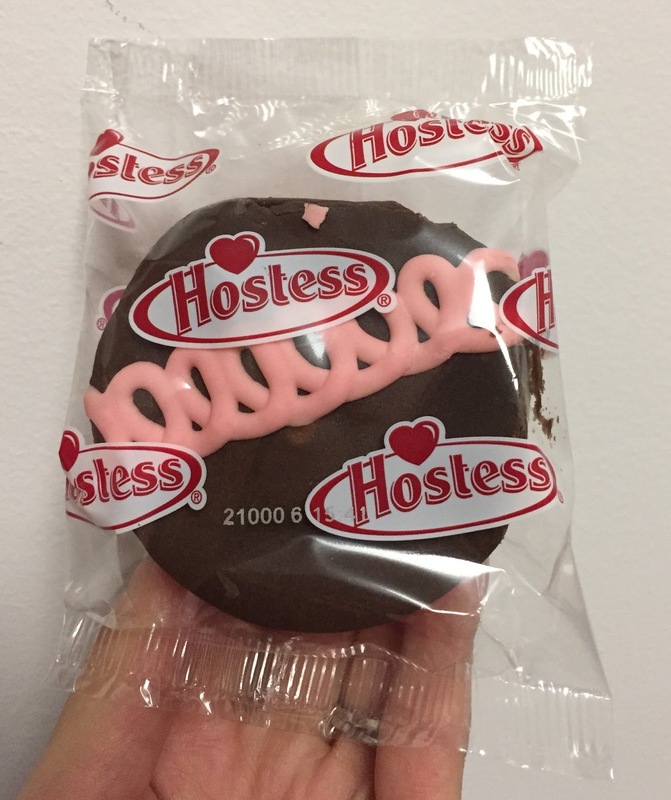 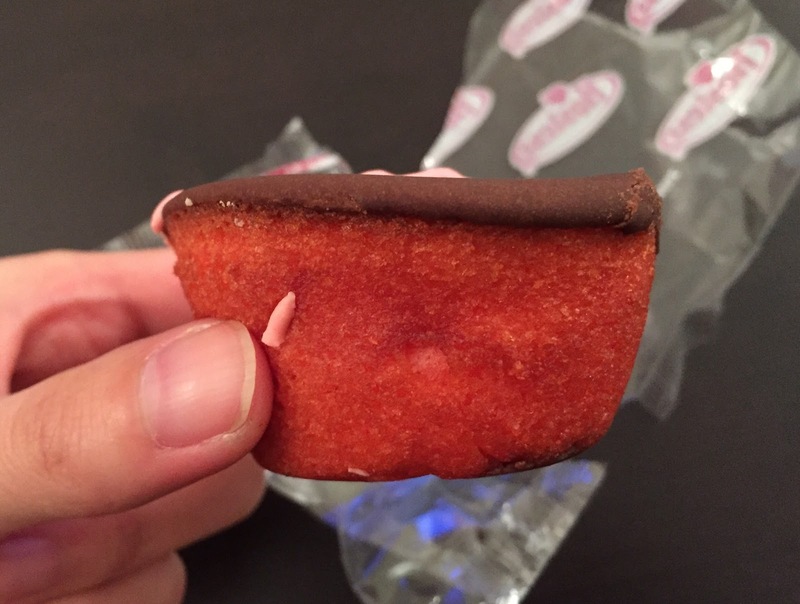 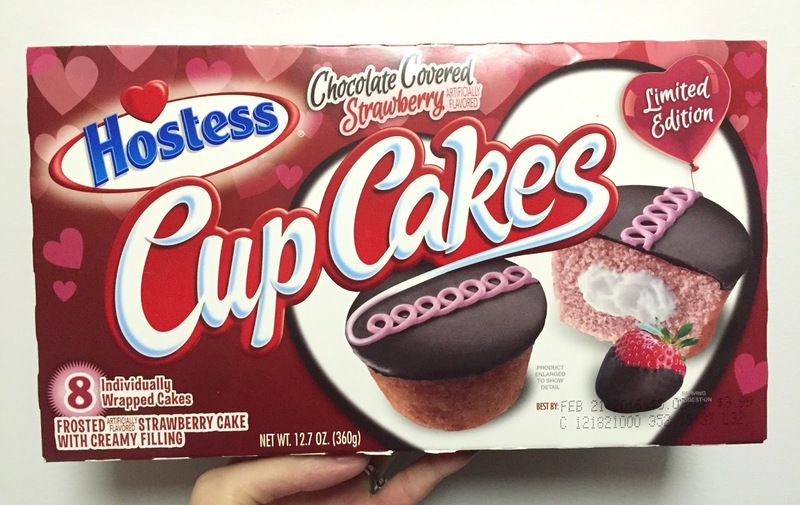 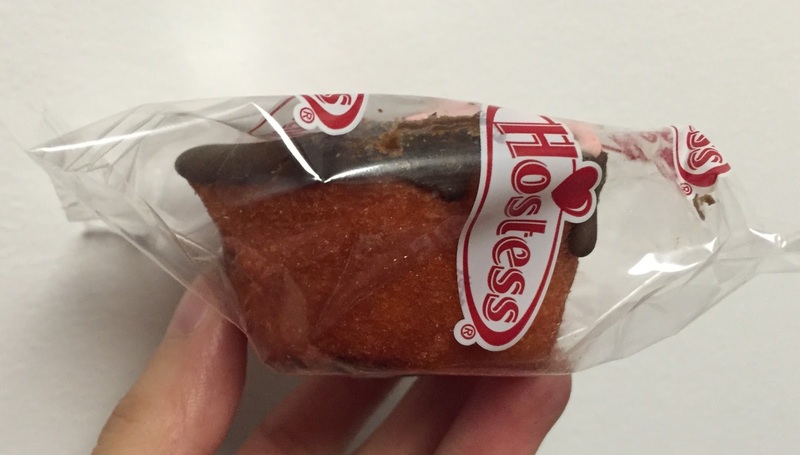 Hostess Chocolate Covered Strawberry CupCakes were sold around Valentine's Day in 2016. 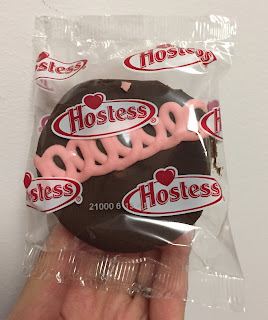 The cake was pink and the top was chocolate with pale pink circles. 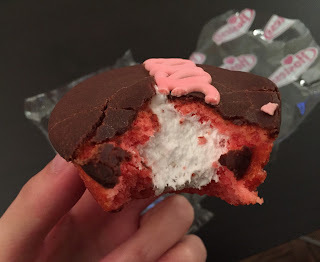 The filling was ordinary white cream and I didn't really notice strawberry flavor in the cake.